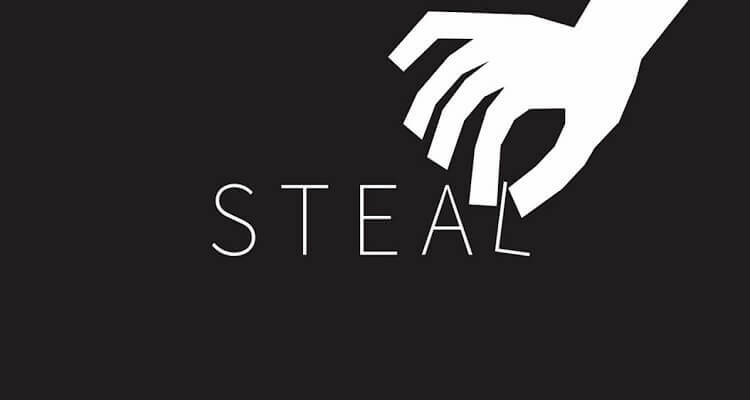 Stealing is a crime, but have you ever thought of the list of things that the thieves steal. Take a look at this list and you will realize how innovative and creative the thieves are. These are such odd things, that many of us could never think and the rest others would be surprised and shocked. ET is obviously an unusual item to be stolen. In Cosham, near Portsmouth, Uk, a life size model of famous film alien, ET, has been stolen from a house. It was worth £2,000. The lady said that she had received this extraterrestrial from her daughter and loved it very much. She said it had big eyes and small feet and came to life at night. Brains! Yes, I am talking about human brain. Shocking! Isn’t it? Now, you must be thinking how a person can steal your brain. Well, do not worry; nobody can steal your brain as long as it is in your head.. A person called David Charles stole more than 60 jars of brains and other tissues from a warehouse space at the Indiana Medical History Museum. The brains were of dead mental patients. In fact, he had sold some jars of brains on eBay. We all have heard news about money being stolen, what about stealing a machine that ejects money. News has come about, people stealing d ridiculously heavy ATM machine. There were over 100 instances of teller machines being stolen alone in Texas in 2010. (source: http://business.time.com/2010/10/07/more-thevies-are-making-total-atm-withdrawls/). An average size machine can hold as much as $200,000 to $10,000 in off hours. Thieves find it easy as they can do it late at night and don’t have to confront anybody if security measures are not updated. The famous engine called RL-10, built by Bratt and Whitney Company for NASA in 1960s, appeared to have been illegally taken without the consent of NASA. It had powered the early Saturn rockets many decades ago. To the surprise, the engine popped up for sale on eBay. The curious part about the story is that the engine is very huge and stolen from one of the safest places on the earth. Oh My God! One more strange thing down the list. However, this is true. This is the story of the Chile glacier theft, where 5 tons ice had been stolen for ice cubes in restaurants and bars. It so happened that the ice was loaded into boat and carried to the town of Caleta Tortel, and put on a refrigerator truck and planned to be taken to Santiago. However, the ice could not reach out of Chile’s southern Patagonia, the driver was arrested . This beach theft is famous, I guess. Beach theft is actually illegal removal of large quantities of sand from beach leading to the full or partial disappearance of the beach(definition from Wikipedia.). Till now, two such thefts have been recorded, one in Hungary and another in Jamaica. In Hungary, multiple tones of sand were stolen from an artificial beach resort. Talking about Jamaica, the beach at Coral Springs reported the theft. In 2008, the approx quantity found stolen was 500 truckloads. Condom machine. Like really? Who would want it, okay, may be a condom, a two or three. But the whole machine being stolen sounds strange. Keith Bradford from Michigan was arrested for stealing a condom machine from the boys restroom in a pub and walking straight home. Since many saw the criminal, it was easier for the police to catch him. However, many such robberies are being reported worldwide. Many of us get dogs at home to protect our houses. Ever thought, you dogs can be stolen too. Yes, thieves can steal anything, even what you got to prevent thefts at home. According to American Kennel Club, the number of dogs stolen each year, is on rise since 2008. Many thieves flip these dogs by snatching them and selling on outlets. This is strange. How can a person steal a bridge? Ever wondered! Let us see. A bridge at Khabarovsk in eastern Russia vanished overnight. It was the part of a only road leading to the local heating plant. 200-tonne metal bridge in one night disappeared. It was made of four steel pipes and covered with steel plates. The thieves worked at night when nobody was around, thus dismantling and removing such a heavy construction.